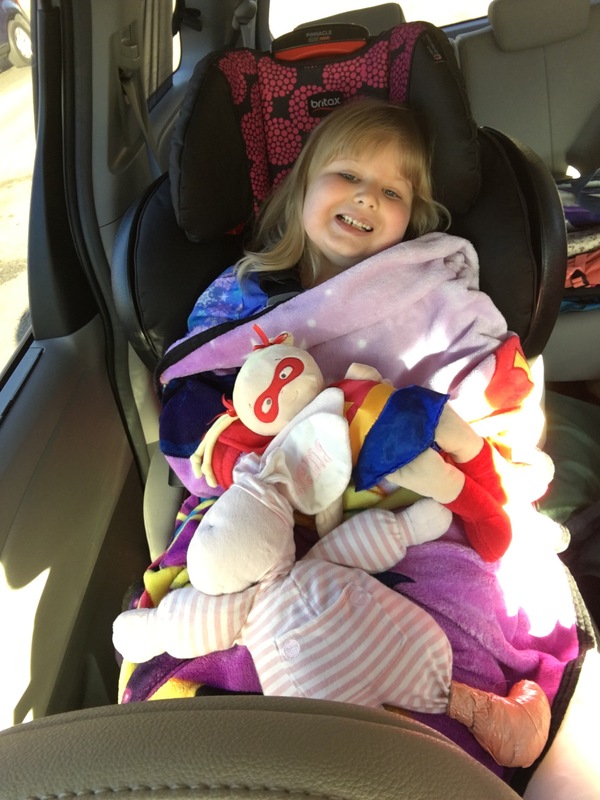 Rhema woke up happy (as usual) and is ready for another trip to the OR. Please join us in prayer that her foot will reposition well and that there is no damage to her skin with the metal pins shifting around in her cast. We are praying for peace over her for all the pre and post OP tests too. It’s so hard to have to keep her calm for the simple things and many times have to hold her down each time they need to get her blood pressure, get her pulse ox or administer meds. She settles right down after each procedure but so wish all of this was easier for her, sensory-wise. Thank you guys for standing in prayer for her today.